Sonam Kapoor has been a clothes horse right from the beginning. KNown for her impeccable style, Sonam has collaborated with many international designers over the years.The actress is known to share a special bond with the designer duo of Tamara Ralph and Michael Russo. 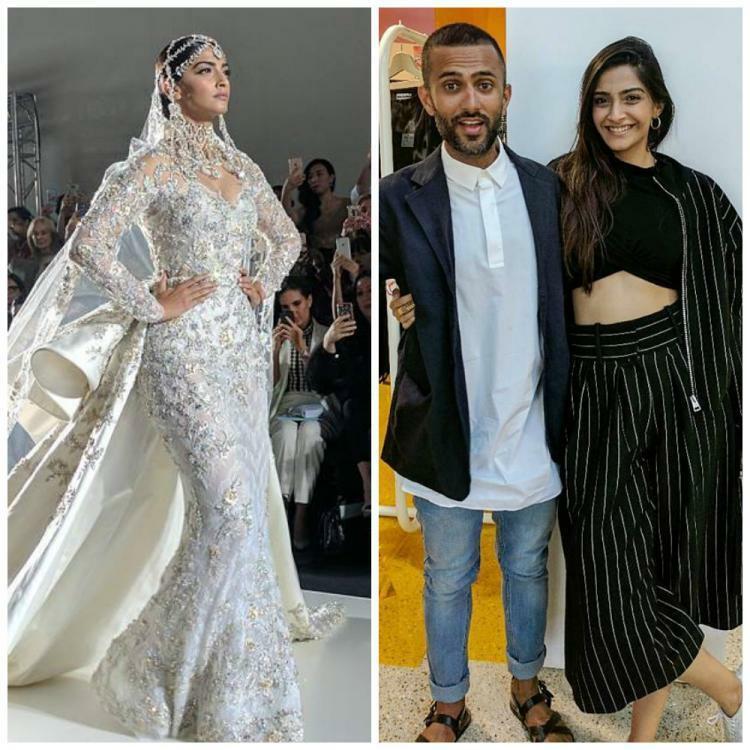 So it is natural that the designers would be a part of Sonam's big day as she ties the knot with Anand Ahuja. On Sunday, Tamara Ralph took to Instagram to share that she is headed to India with a funny caption. Ralph and Russo had designed outfits for Sonam Kapoor which she sported at various fashion events in the past, which also included the prestigious Cannes Film Festival. It isn't yet confirmed which designer would dress up Sonam Kapoor on her wedding day yet. Reports suggest she may wear outfits designed by Anuradha Vakil, Abu Jani-Sandeep Khosla and Anamika Khanna during her wedding. 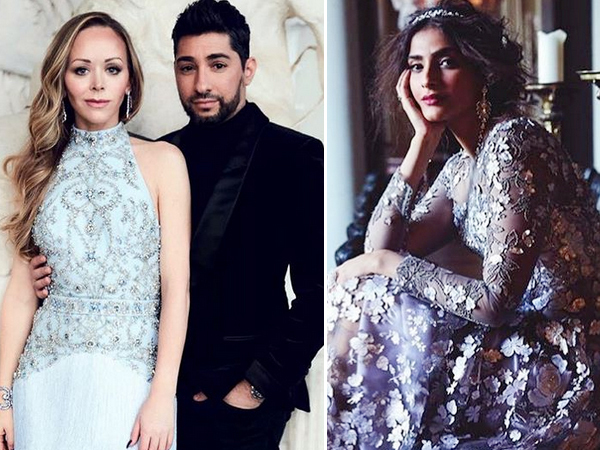 Buzz is that Sonam will wear a Ralph and Russo outfit on her wedding reception. Celebrations at the Kapoor household began from the weekend itself with an informal Mehendi ceremony for friends and family. Sonam and Anand will tie the knot on Tuesday, 8th May in Mumbai. On Monday, the Kapoor family is hosting a gala Mehendi and Sangeet ceremony.